India is the world leader in software outsourcing and IT-enabled services. Last year India exported IT services worth over $ 100 billion. But already since the late 90s the largest (IT) companies in the world operate vast offshore development centres in Bangalore, Mumbai, Delhi, Chennai or Hyderabad. Today Accenture has more than 100,000 people in India, mostly working in the technology field. But even German companies such as SAP employ more than 6,000 engineers on the Indian subcontinent. 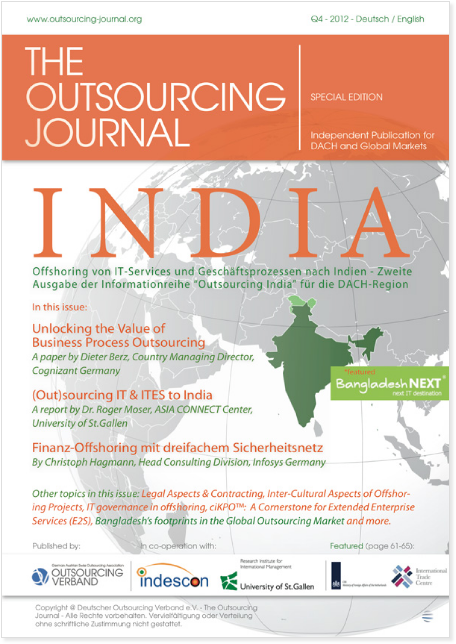 Nevertheless, in Germany there are massive reservations against IT outsourcing to India. But why are there so many negative examples of failed software projects with India?In most cases, the main problem are the wrong expectations and the wrong approach to outsourced software projects. The wrong expectations: India is not (that) cheap! 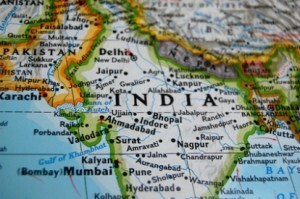 In Germany India is still known as a low-cost country, what not really true for the IT sector. Of course, in India qualified labour is still relatively affordable – but not as much as you would think. An (international) experienced developer earns – depending on experience, location and technology – between $ 15,000 and $ 35,000 per year. And only these are the senior experts you should be working, and not the tier-2 or tier-3 college graduates without relevant experience. So, if you consider an Indian software outsourcing partner, you really need to stay away from all the low-cost suppliers that offer service as cheap as $ 10 to 20 per hour. For so little money no reasonable quality can be expected. The wrong working model: fixed pricing eventually leads to conflict! Another common pitfall which has become like and industry norm hardly creates value for both parties. Do not work on projects on a fixed price, even if the project is specified well. A fixed price triggers the “race to the bottom” where other suppliers start to undercut each other until there is not enough budget to allocate enough experienced resources who can do justice to the work. Even later on in the course of the project there will always be unforeseen change requests and additional work that was not planned for – if not during the development phase, later in testing, integration or even during go live. The costs generated by any external resource (no matter where he/she is working from) will always be monitored very closely compared to the in-house team. Eventually the partnership always boils down to the costs and not to the value a (external) developer or team generates. Furthermore a fixed price model also kills any efforts to work in an agile fashion. Why software outsourcing to India still makes a lot of sense. There are still two main reasons why to consider India as a partner in software development. From the financial perspective you can still expect cost savings of 50% to 60% as compared to the overall costs for a German programmer. But the most important reason is availability of skilled software developers and therefore scalability for your business. India has a huge pool of qualified engineers that you can hire whenever you need them (without building up overhead costs). So you run a lean business that is scalable. Just consider the following: Why would you hand over an entire (and even critical) project to an external supplier from India that you do not even trust, if you can hand-pick the best software engineers from India yourself and integrate them into your team? Recruit and employ Indian software experts directly in Germany. You can make use of the European immigration laws to get people from India to Germany if you offer them a permanent job. Professional HR companies will assist you to find the right talent in India. This approach does not offer you flexibility nor cost savings but opens up new search channels for your human resource department. A much leaner approach is to recruit a (team of) programmer who works from India. He/she works remotely but gets fully integrated into your team and reports directly to you. Nowadays cloud based technologies makes it easy to collaborate in distributed virtual teams. In this way you retain full control over the project, progress and resources and minimize the risk to a minimum. 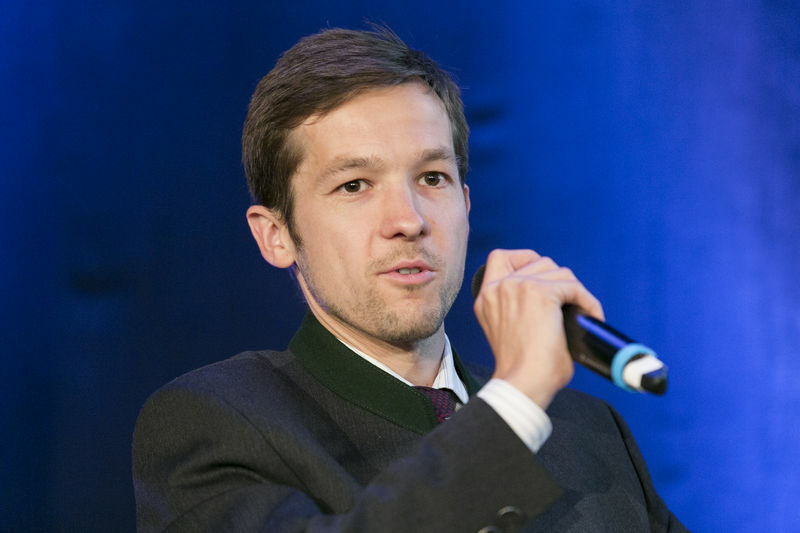 The German company pays a monthly fee to a service provider in India which provides all the infrastructure such as office space, hardware and a reliable hi-speed internet connection. and the contract can be ended within a short notice period. Do contact me for further information on this topic or advise whether and how to work successfully with Indian software developers. Looking forward to share my experience with you. About myself: In 2004 I started my careers as a software developer working for an Indian outsourcing company. Since then I gathered 12 years of professional experience in and working with India. I was actively involved in the Indian start-up eco-system and observed a major shift from the typical offshore business models towards venture-funded internet-tech companies with scalable products. I advise Austrian and German companies regarding technology- and marketing related challenges in India.